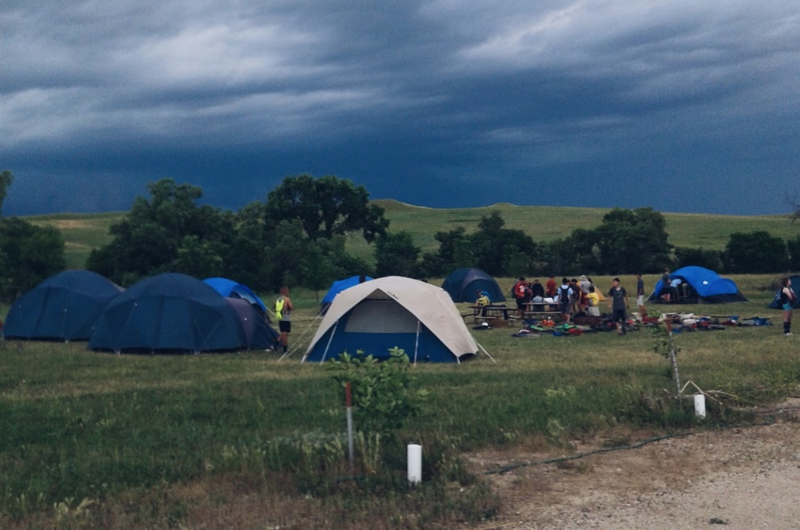 We are excited to bring the Lakota Summer Institute back to the Pine Ridge Indian Reservation! 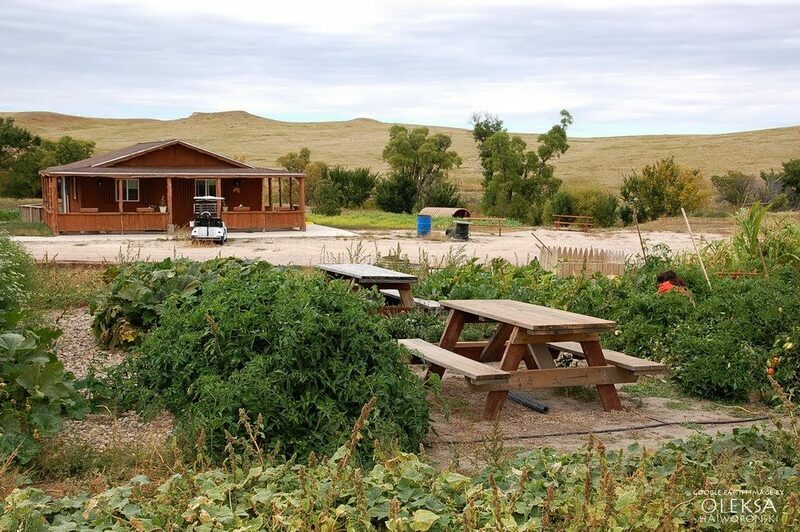 Hosting LSI at Oglala Lakota College will make it accessible to many in the Pine Ridge area for the second time. If you are a local person in need of transportation to and from the OLC campus, please contact the Lakota Language Consortium at (812) 961-0140 or email events@lakhota.org. Lunch will be provided each day by OLC. Coffee and snacks will also be available for participants during breaks. The nearest accommodation to Oglala Lakota College is the Lakota Prairie Ranch Resort, located less than a mile (just an 8-minute walk) from the College. There is a block of rooms reserved especially for LSI – Lakota Language Academy attendees. 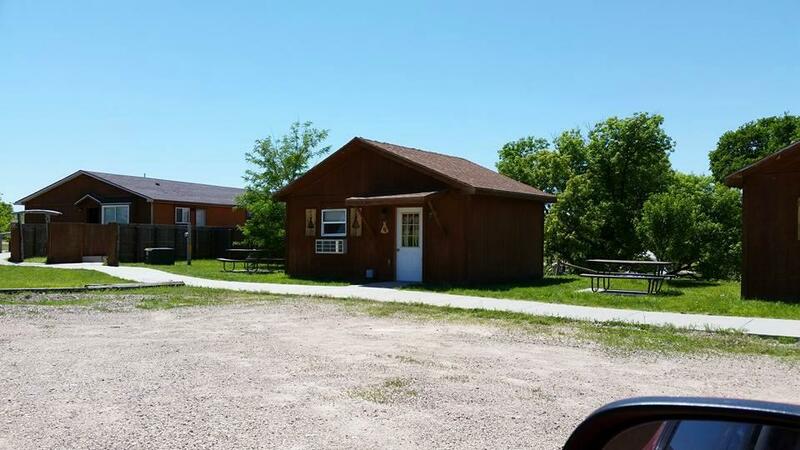 Those interested in one of these rooms or camping in one of several available camping spots should contact the resort directly at (605) 455-2555. For pricing estimates, please visit our costs page. 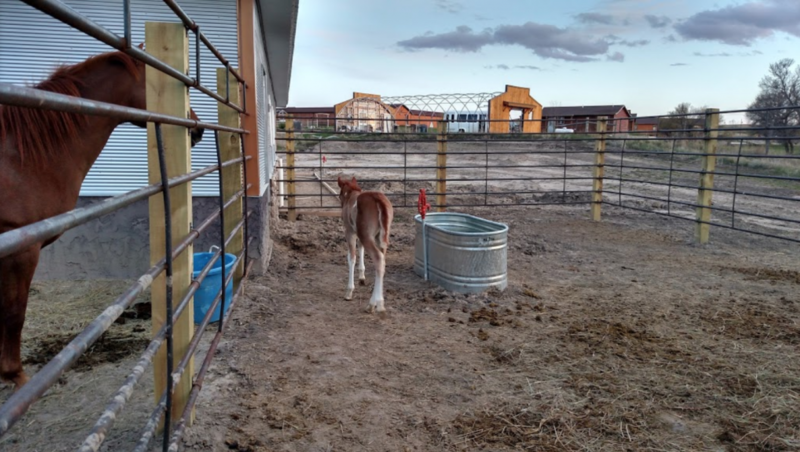 Amenities available to resort guests include a paid laundry facility, playground, on-site restaurant, picnic area, and free wireless internet throughout the facility (including camping area). 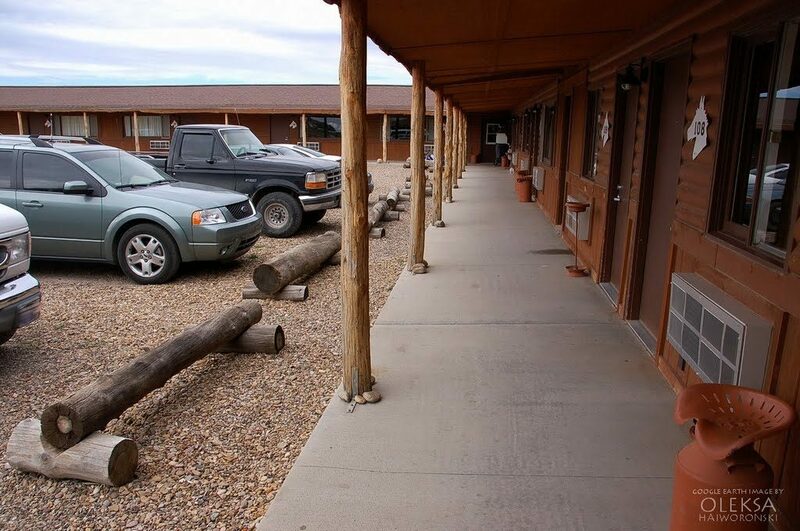 All rooms include microwave, refrigerator, private bath, and satellite television. “Kitchenette” rooms also include table, chairs, and a pull-out couch. Campers may access mens’ and womens’ shower facilities. 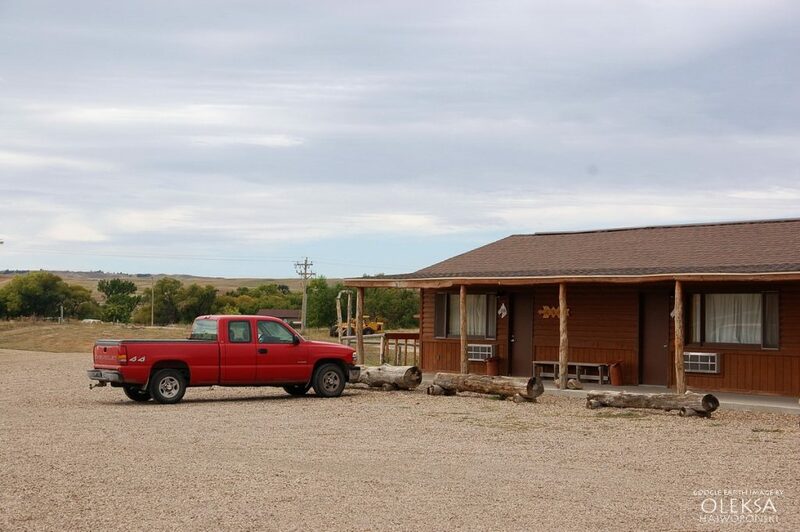 The Lakota Prairie Ranch Resort’s on-site restaurant features a full menu for breakfast and dinner, which will not be provided by OLC. 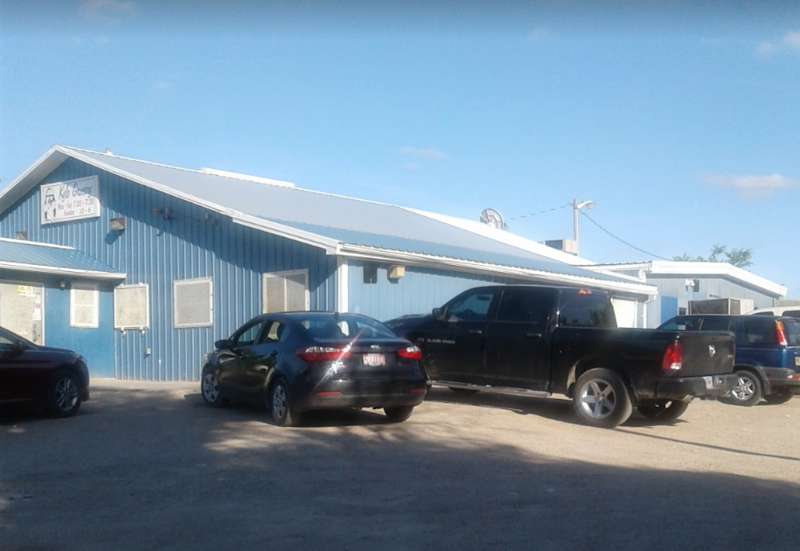 There are also a handful of local grocery stores in Kyle, South Dakota. Attendees should not expect to find a full selection of foods.